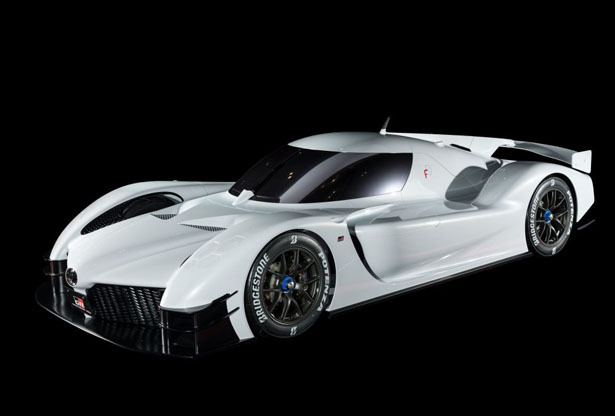 Toyota GR Super Sports Concept Car was revealed at Tokyo Auto Salon, it’s a sportscar that features hybrid power technology designed and developed through Toyota’s top-level participation in FIA World Endurance Championship. 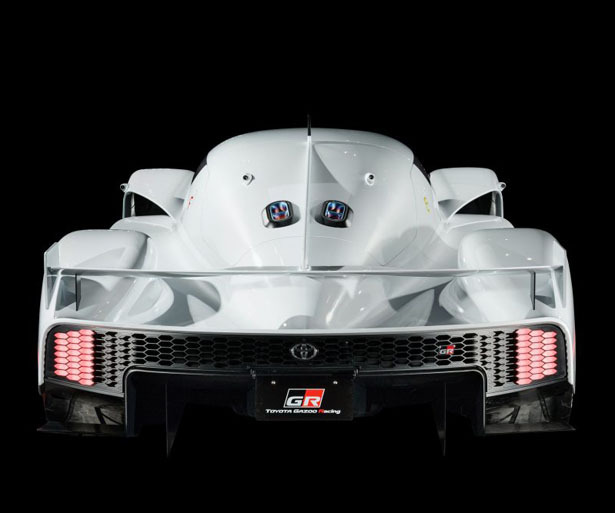 Beneath its original bodywork, this futuristic sportscar features a twin-turbo, direct injection V6 engine, including a Toyota Hybrid System – Racing powertrain. 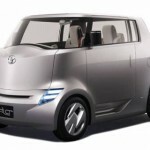 Basically this concept car shares the same parts as Toyota’s TS050 Hybrid WEC race car. 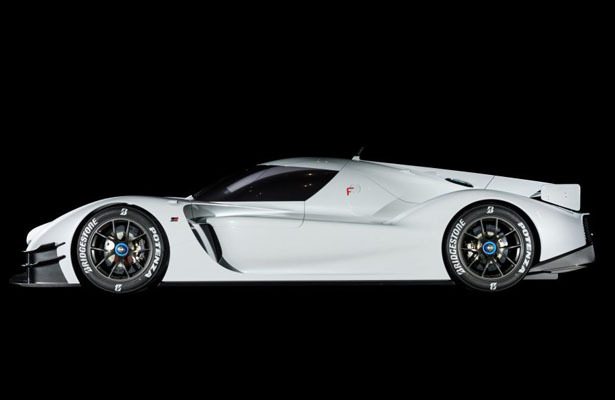 As toyota’s next generation of super sports car, GR Super Sports concept from Toyota Gazoo Racing offers high-efficiency EV system and lean-burn engine. 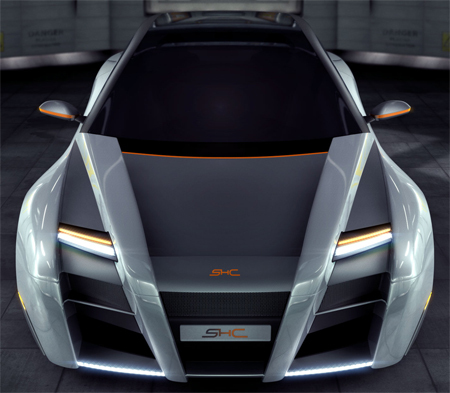 It’s a car that offers exceptional power yet with environmental performance. 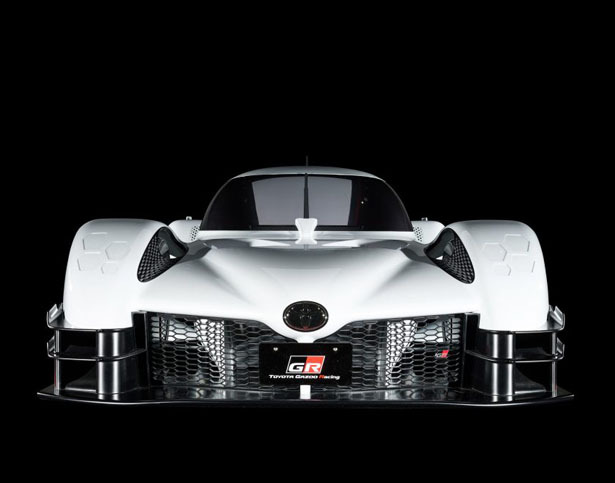 It’s a demonstration how Toyota Gazoo Racing uses its participation in motorsports help to design and produce ever-better cars. 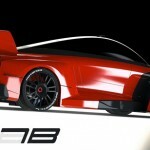 They use feeding back technologies and skills acquired through race and rally competition to develop new production vehicles. 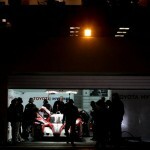 Toyota participation in the WEC is also highly beneficial to develop cutting-edge hybrid and electrified vehicle systems. 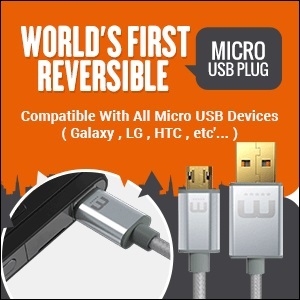 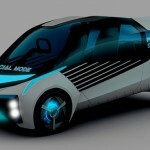 The company can develop fuel-saving technologies and gather valuable insights from the competition in such demanding environment. 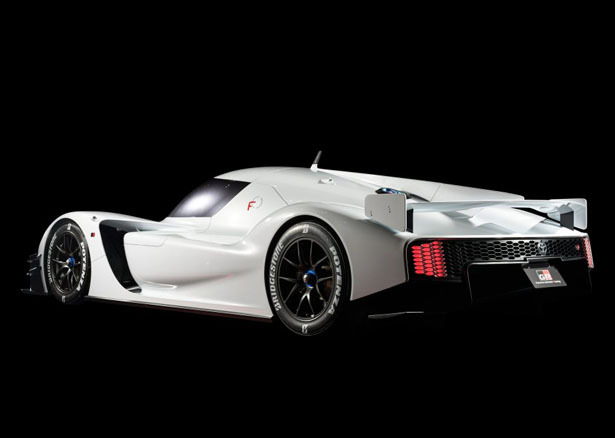 This is the starting point where Toyota takes new challenge to develop sports cars from active race cars, even though it’s only concept now, through GR Super Sport Concept, it is hoped that people can get a taste of Toyota’s next generation sports cars. 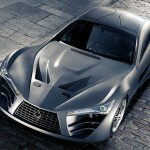 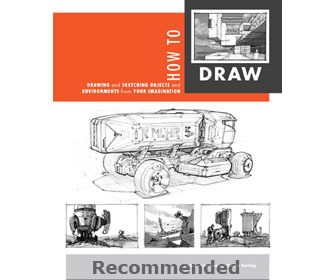 This entry was posted in Cars, Designs and Concepts, Toyota. 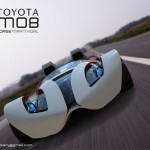 Tagged as futuristic toyota hybrid concept sportscar, racing powertrain car, toyota super sportscar concept.